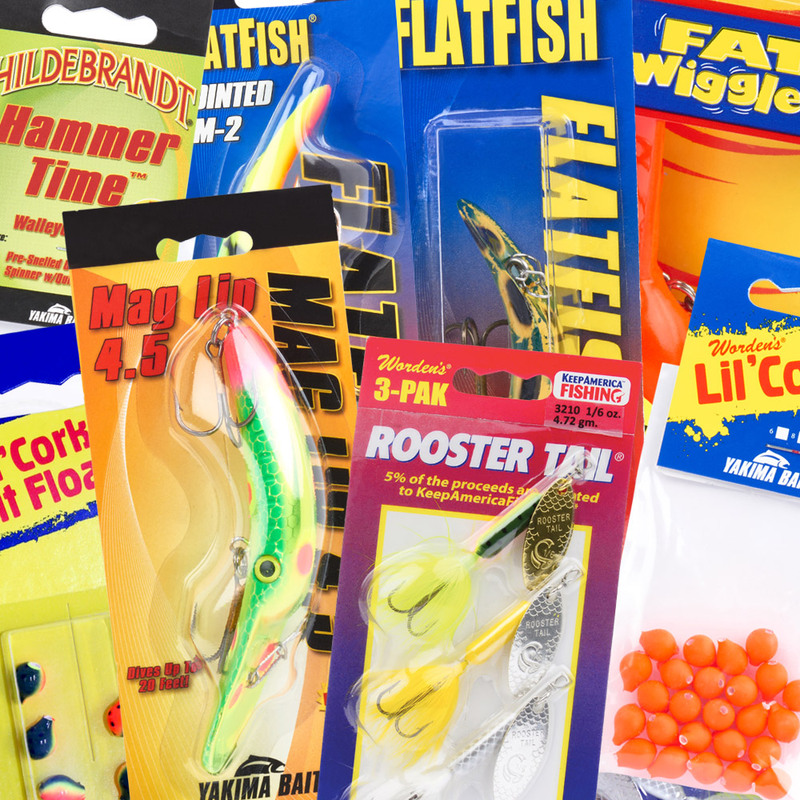 Founded in the early 1930’s, Yakima Bait Company produces some of the most popular freshwater fishing lures in the world including their Rooster Tail spinner, one of the best-selling all-around lures of all time. 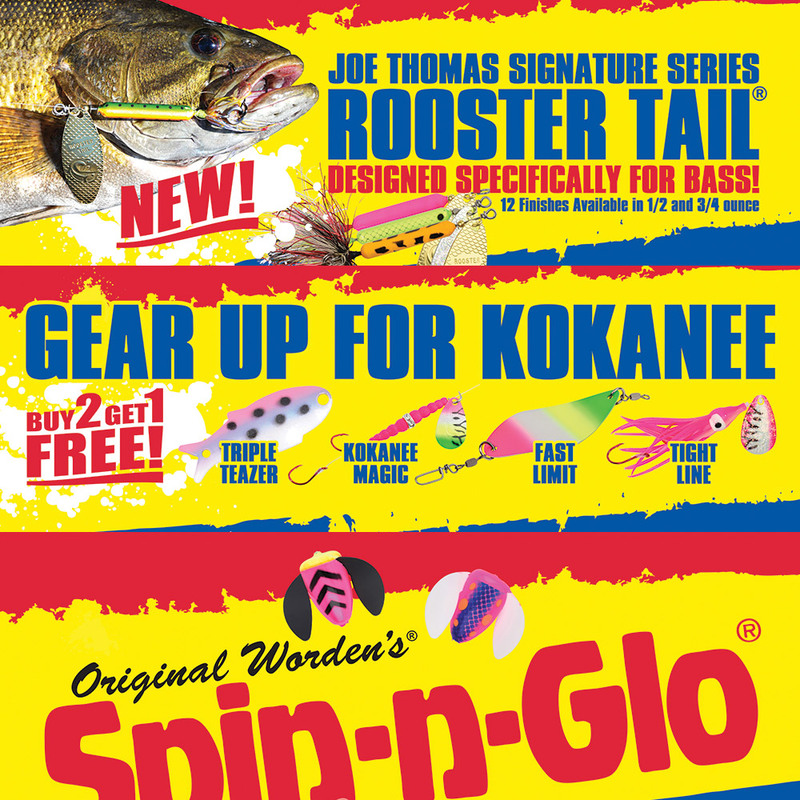 SPD&G has worked with Yakima Bait since 1981 and have designed dozens of product catalogs, a complete line of product packages, and various other collateral materials. 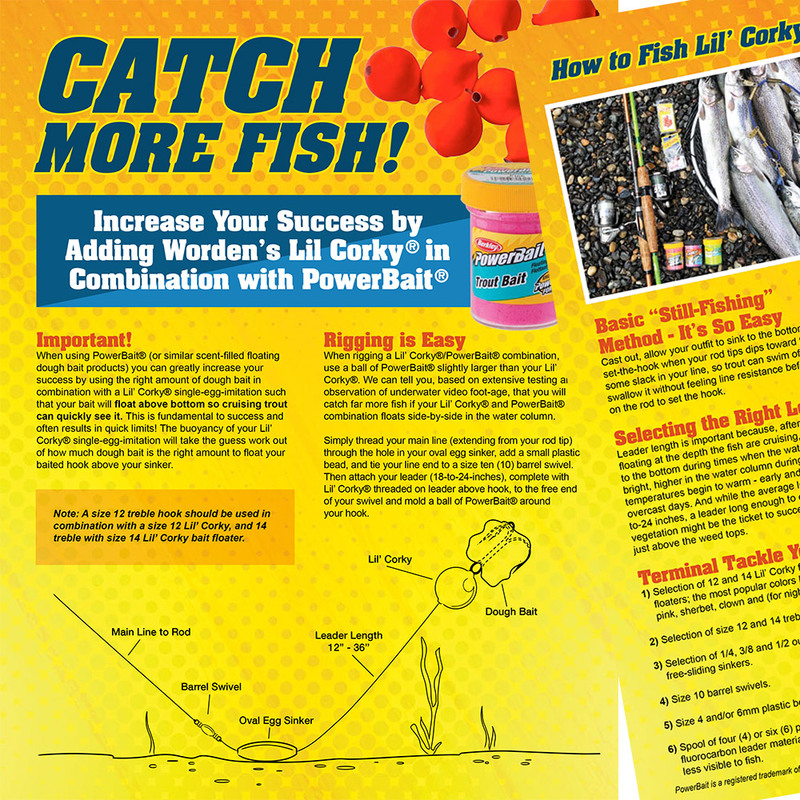 We have also created and placed several award-winning advertising campaigns. 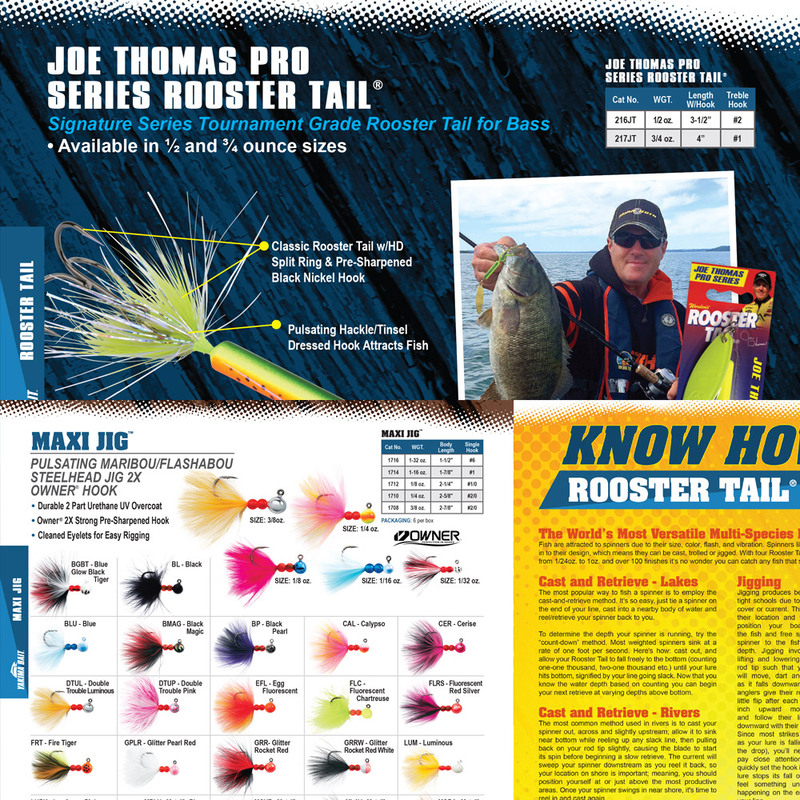 Our work also includes invaluable press releases, new product releases, and feature stories published around the country promoting Yakima Bait products.